Valentine’s Day is a productive way to attract a bunch of customers outside your restaurant. It’s a day where people celebrate love. This is the time you should find some creative ways to attract valentine dates and make their day special. 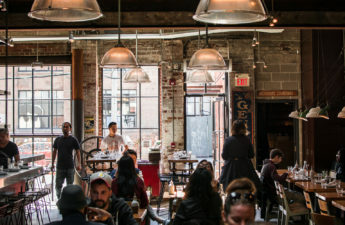 A study shows that only 12.9% of restaurants offer experiential dining experience for their guests including entertaining activities and romantic music. Create a Productive marketing campaign is your task on priority. 1. The Most favourite restaurant of one partner. 2. Restaurant with a romantic atmosphere. 3. Places that have a special menu or promotion. 4.Restaurant with a good loyalty program, that increase chances of visiting by 22%. 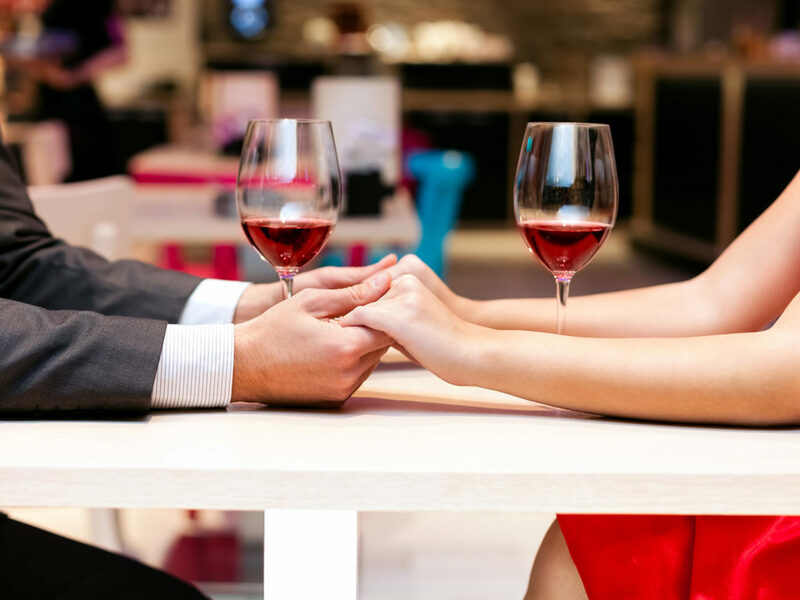 Research shows that almost 34.67% of people prefer dining out on Valentine’s Day. So, this is the best time for a restaurateur to make their customer feel special and spread love in the atmosphere. Intrigue the couples with an unnatural touch? 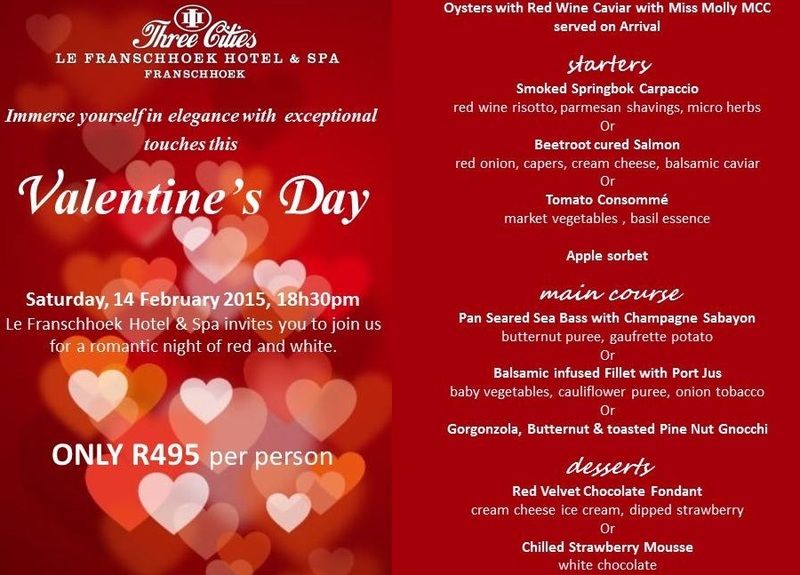 Valentine day is about candlelight dinners, romantic mood or love-themed foods and Valentine’s Day restaurant specials. Special Day known for a special menu, Conduct a meeting with your chef and create a valentine special menu with a catchy name. Try to be innovative with plating, For example, you can present red velvet pastries in the pattern of hearts as well as with the red rose leaves. Who doesn’t like to capture the moment right? Couples will love to picture the lovely moments they Spend together. Most people find the day best to propose their loved one. Catch those beautiful moments and send to your customers, which they can appreciate for life. Share a picture on your page and tag your customer, this will gain customer attraction to you. Valentine’s day is for couples but don’t neglect the single crowd. Let them feel that you are caring for singles also. Golden tips- Offer Special delivery option for those relaxing at home for an evening, thus you can take it to another level completely. 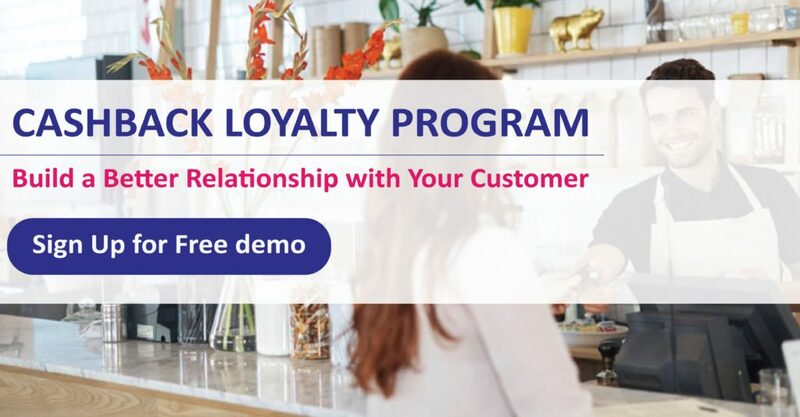 Also, the Restaurant loyalty program is a good way to make your customer feel appreciated. 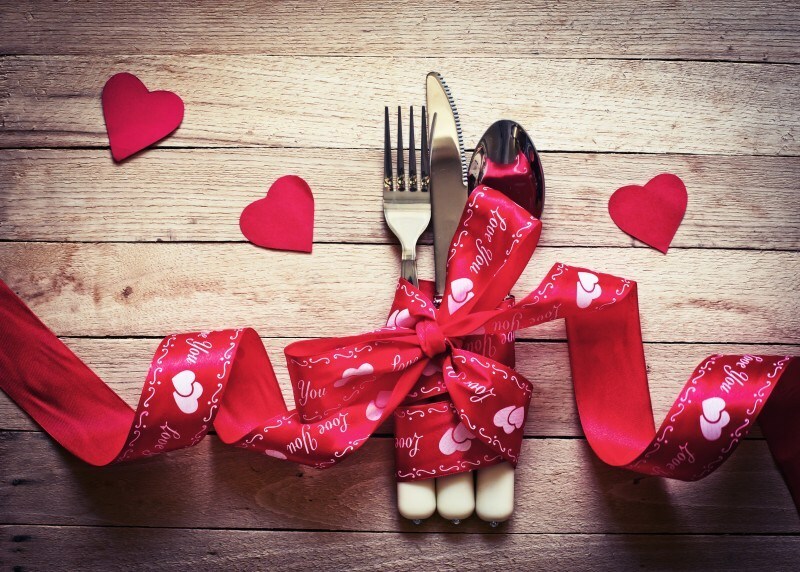 Go for creative Valentine’s day promotion ideas for restaurants. Facebook videos are the best, make an engaging video or host a live video on this day to grab the attention of the audience. Some tips for social media. • Content is a king so provide high-quality content. 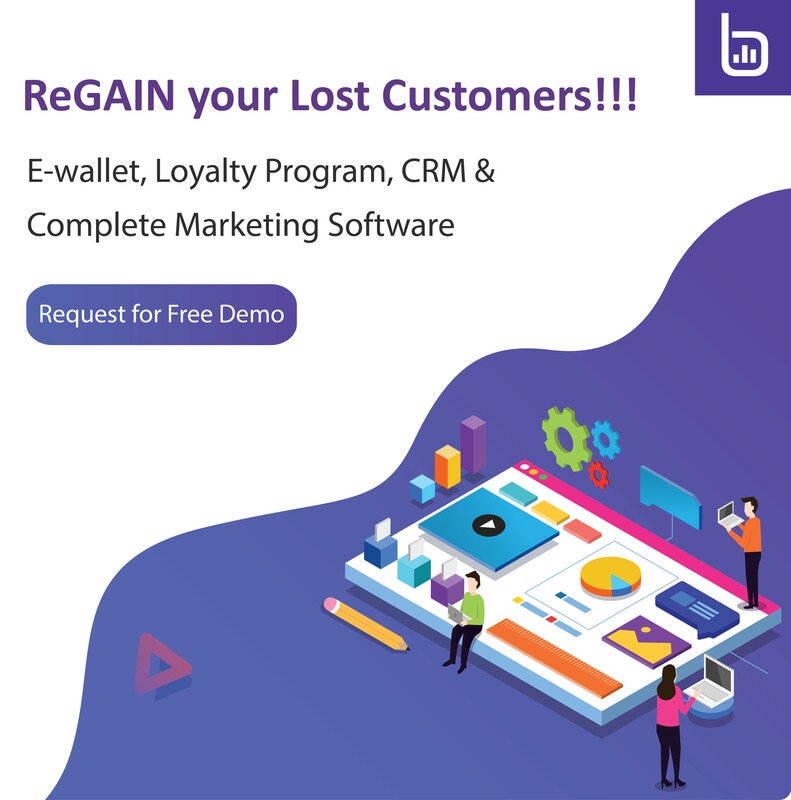 • Try to nourish a relationship with your target customer. • Go for personalised marketing/ email marketing. This year Valentine’s day is falling on weekdays so one thing you can arrange is to offer happy hours. Plan something for Working couples, they would enjoy if you provide happy hours after 7 pm, whereas youngsters lovers would love happy hours during lunch. It is an important part of your valentine’s day special idea, come up with a special table arrangement. You can set napkins in the heart shape. You can organise an Event a day before or on the same day and give a personalised photo frame or personalised Valentine’s gift to the couple so they will feel good at the time. You must develop an awareness among your targeted customers what you will going to do on this day, what special you are offering to them. Ask a question with you, why will people choose to visit yours? Here comes the importance of promotion of your restaurant. 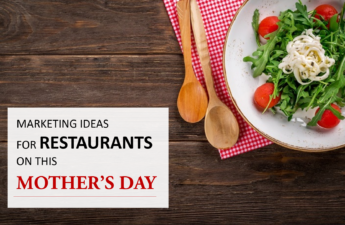 Give them a special reason to choose your restaurant. You should go for something unique while marketing valentine’s day on social media like You can post couples stories, their short messages to grab the attention of others. Try to be uncommon as much as possible because everyone is doing the same thing so you should think out of the box. 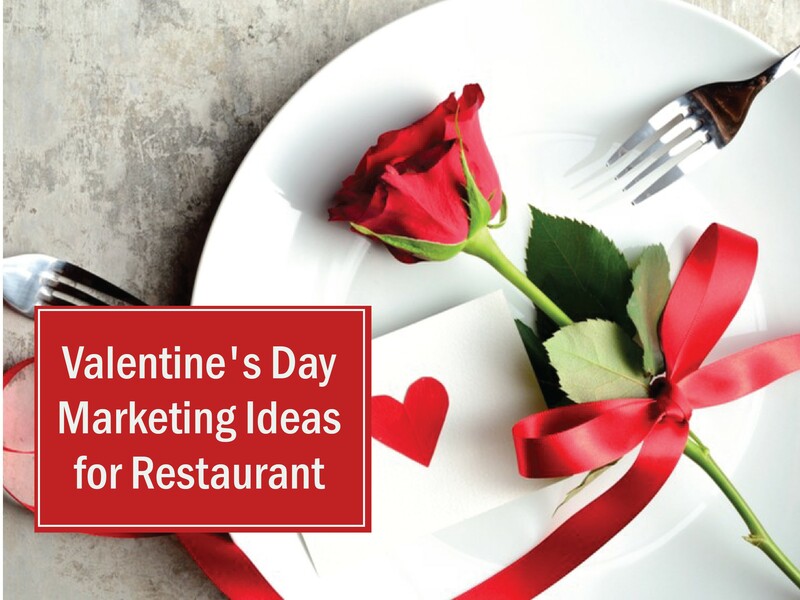 So, Above are the amazing promotion ideas for Restaurant, hope this valentine’s day your Restaurant will be full of Reservations and bookings. 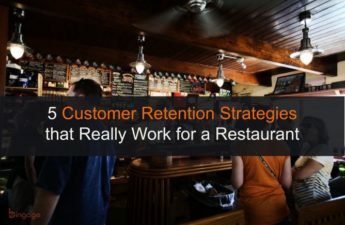 You can also Read these 6 ways to attract new customers to your restaurant.